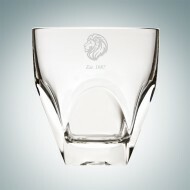 The barware collection of contemporary design Luxion takes the shape of a diamond; the special decoration on the bottom of the tumblers is inspired by gem-cutting techniques. 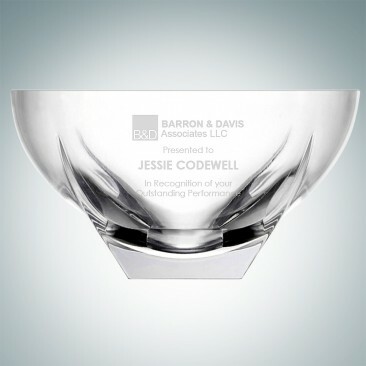 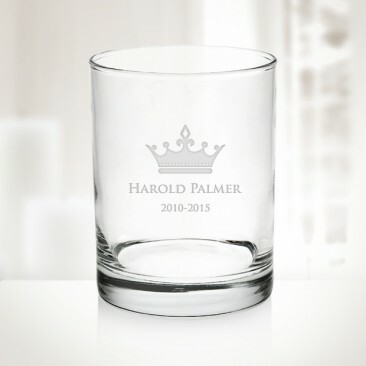 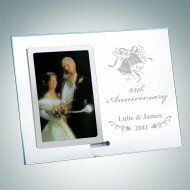 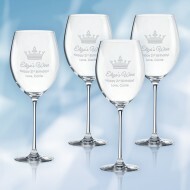 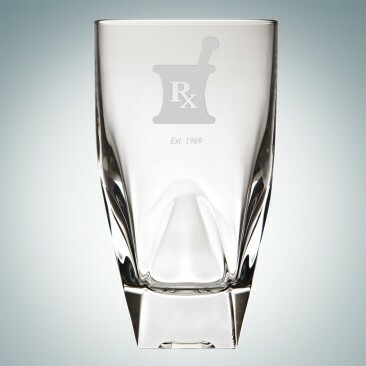 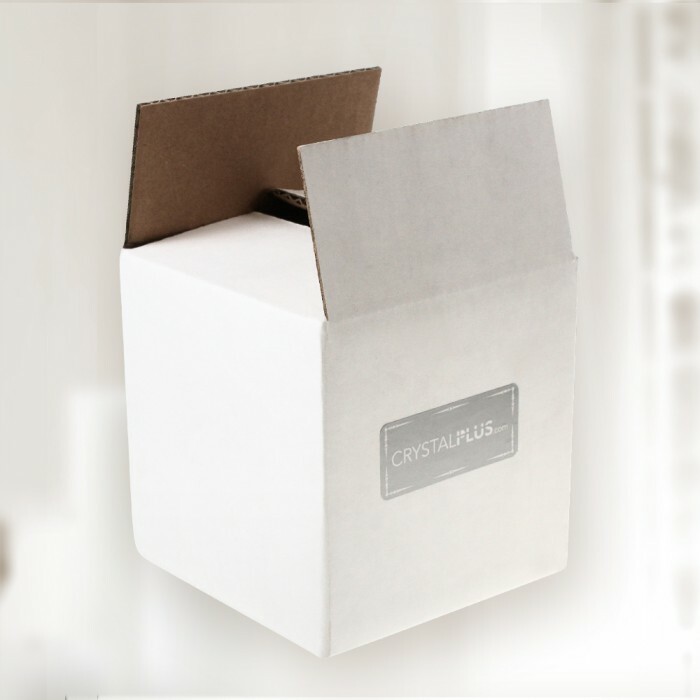 This RCR Diamante DOF Glass is the perfect gift for corporate celebration recognition events or any personal gift giving occasions including Weddings, Anniversaries, and Birthdays. 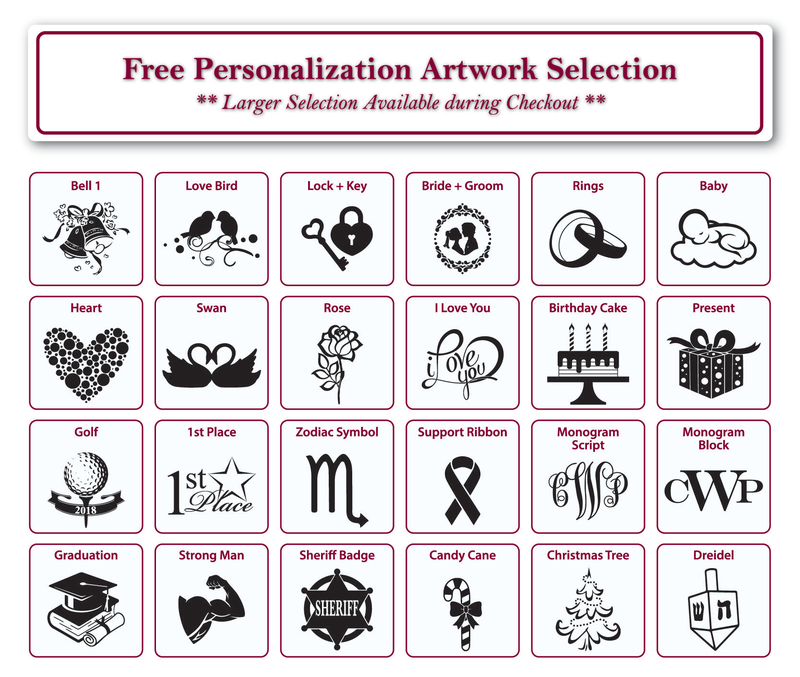 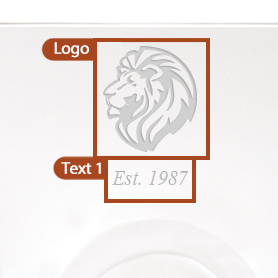 Personalize a company logo/ artwork, plus several lines of texts to show your love and appreciation to a personal friend or professional colleague. 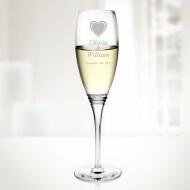 • Available only in Single. 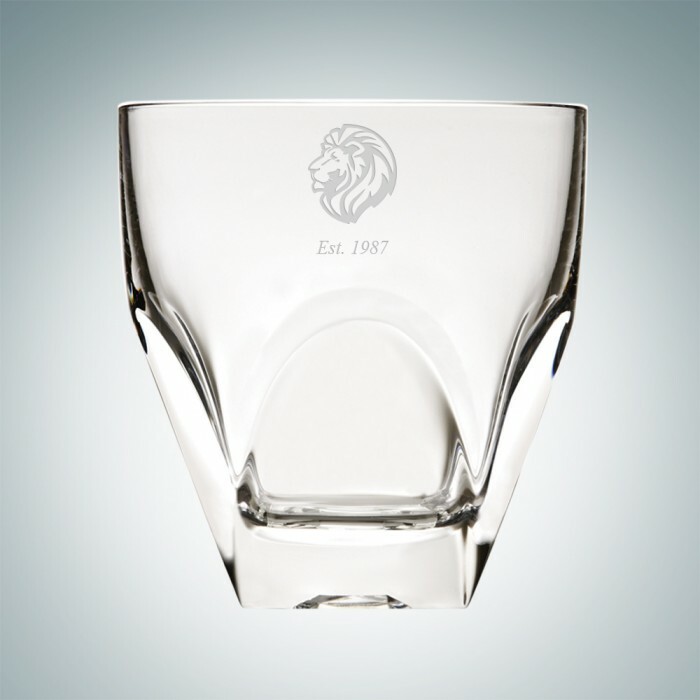 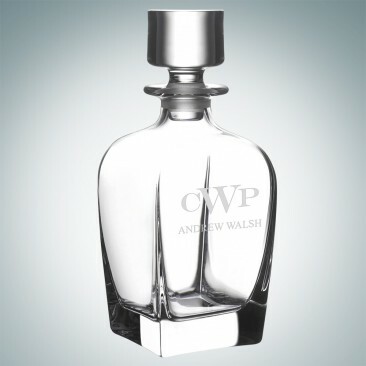 • Made of Lead Free brilliant and resistant Crystal Glass; Minor bubbles, flaw lines or size/shape variation are considered acceptable due to the nature of the molten manufacturing process.